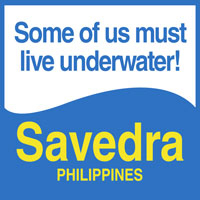 Scuba Diving in Moalboal with Savedra is easy, safe and well organized. Especially popular is the fact that we offer every day 3 boat dives to our nearby dive spots every day, 365 days a year (weather permitting) and that we come back to the dive center after every dive. That guarantees individual attention and easy dive planning. Scuba diving activities start early with three boats dives leaving at 7:30 am, 10:30 am and 2:30 pm, shore dives on request. 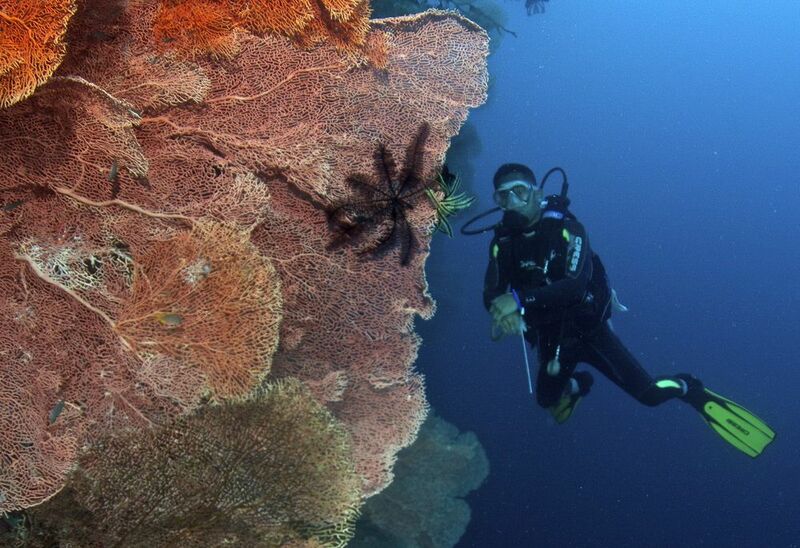 Most of the dive sites, such as Pescador Island, can be reached within 20 minutes. A signboard with dive destinations of the next day can be found in front of the dive center. The time of departure and the dive site is noted on this signboard. 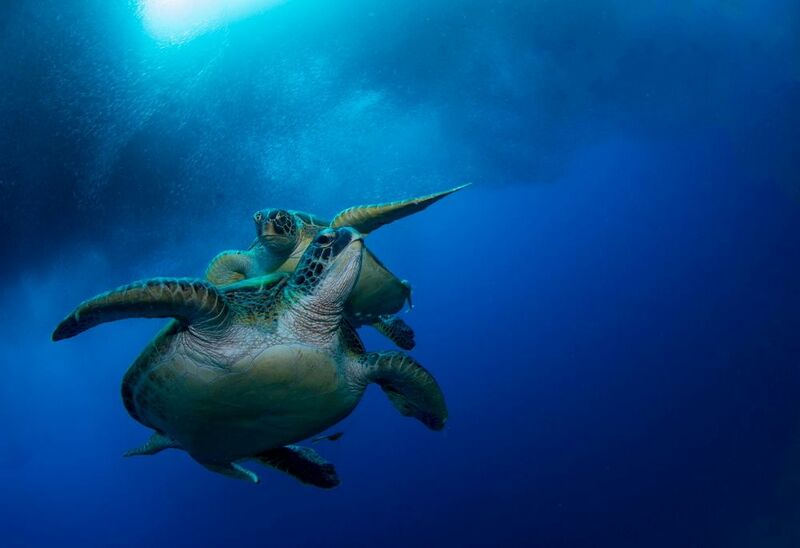 Divers can enlist themselves for these dives as they please. Between dives the boats always return to the dive center, giving our divers the opportunity to rest and to grab some food in one of the many restaurants along the beach. Diving on our house reef is exceptional since on most dives you will be joined by millions of sardines. The house reef consists of a shallow coral plateau that leads to impressive drop-off with a steep wall plummeting to depth of more than 60 meters (170 feet). 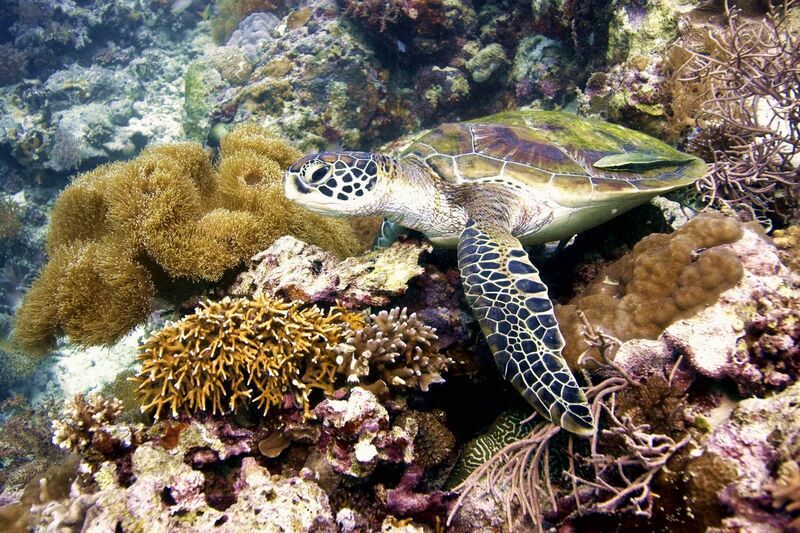 The reef is covered with hard and soft corals and is inhabited by the typical reef dwellers and the occasional turtle (even on night dives). 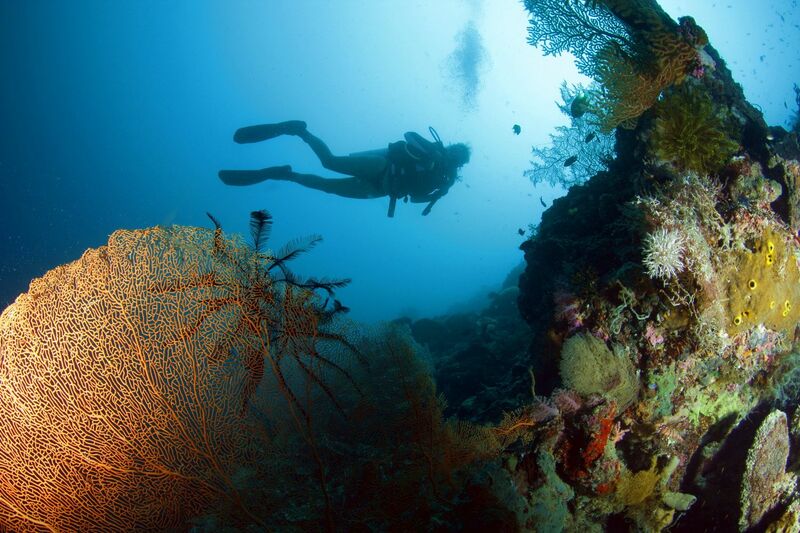 Experienced and advanced divers can explore this reef. All divers are asked to do a check dive on our house reef before joining regular activities, we don’t charge extra for check dives, they are just a normal shore dive with some extra assistance from our Divemasters to help you check your gear and comfort. 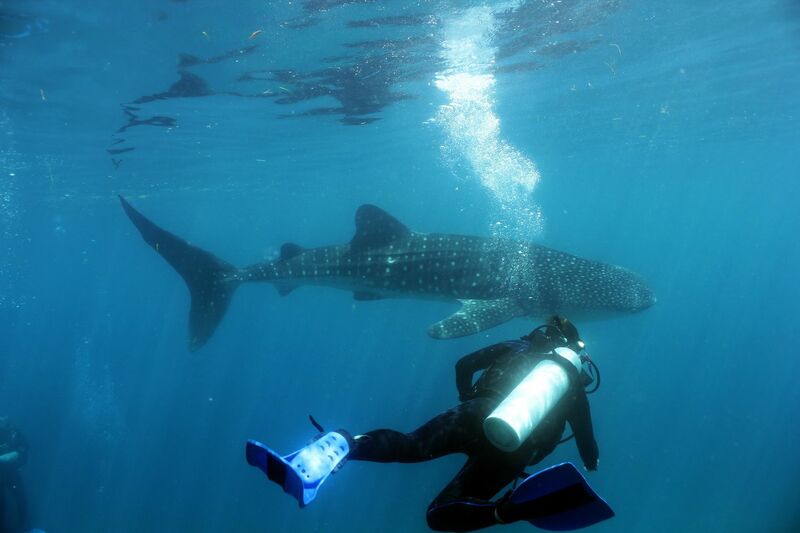 Guided night dives at the house reef are offered every evening from 6:00 pm. Once or twice a week, when conditions allow, we take the boat and do a night dive at some other sites such as Moalboal Bay or Pescador Island. Adequate training and/or experience is needed before you can join night dives, ask us for more information. We blend our own nitrox (and Trimix) onsite, whilst we recommend it we do not make it a requirement. We keep the price of our Nitrox separate from the dive fees, and we keep prices as competitive as possible. Dive centers that claim to provide nitrox for free simply conceal the cost in their dive fees, don’t be fooled, compare prices. If you do not have a Nitrox certification get one here, it’s a short course, the majority of which can be studied online if you prefer, ask us about promotions for Nitrox and courses. Even though most dive spots can be reached within 10-20 minutes, our boats are equipped with extensive emergency equipment like oxygen, medic first aid kits and cellular phones. We work hard to provide a safe and enjoyable experience for all our customers. It may be necessary for us to use additional staff, schedule additional class, pool, or open water sessions or make other accommodations for our customers to ensure the best possible experience. If you have special needs, or would like to have a dive professional to guide your dives, please contact us in advance to make the necessary arrangements. These additional services may require an additional fee above our standard rates. We’re happy to work with you to the best of our abilities to make your experience with Savedra fun and rewarding. Since January 1, 2008, the Moalboal Provincial Government established a Marine Park Entrance Fee System based on Tickets. These are purchased for a fee of 100 Pesos (about 2 US$) per dive. 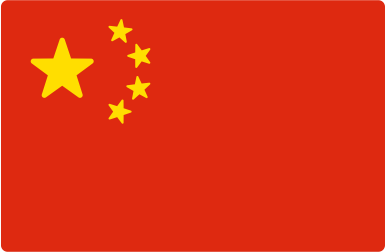 The local government will utilize these funds to finance a number of high priority conservation programs in the area, including patrols and enforcement to abolish destructive fishing practices such as blast and cyanide fishing, village improvement programs within the park, collection and disposal of plastic and other wastes entering the park’s waters, marine conservation education of village children and adults, and reef and mangrove rehabilitation. 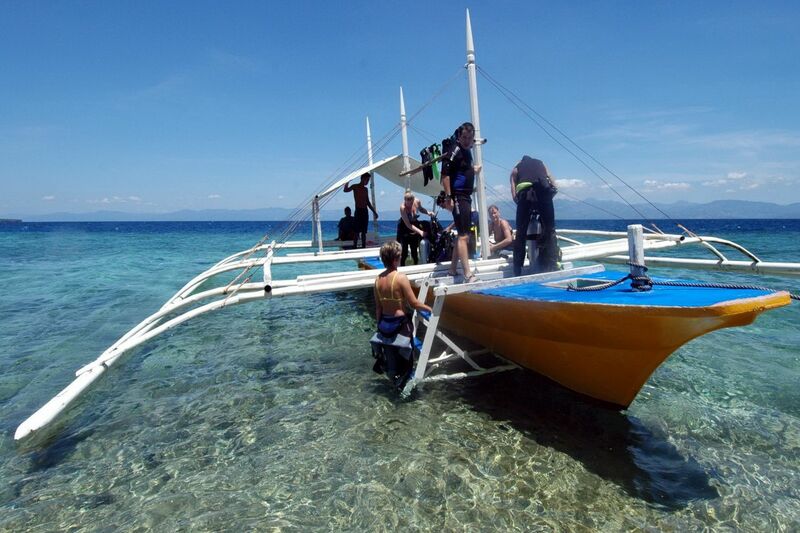 Tickets can be purchased through marine tourism operators based in Moalboal, or at the dive center. We greatly appreciate your support and cooperation with this entrance fee system. 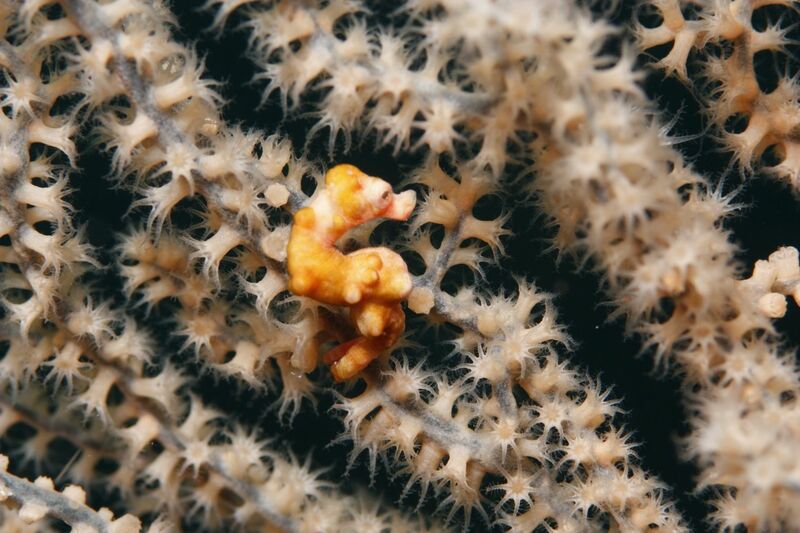 Conservation of Moalboal’s spectacular marine habitats requires funding, and your entrance fee is a valuable contribution to saving Moalboal’s reefs.